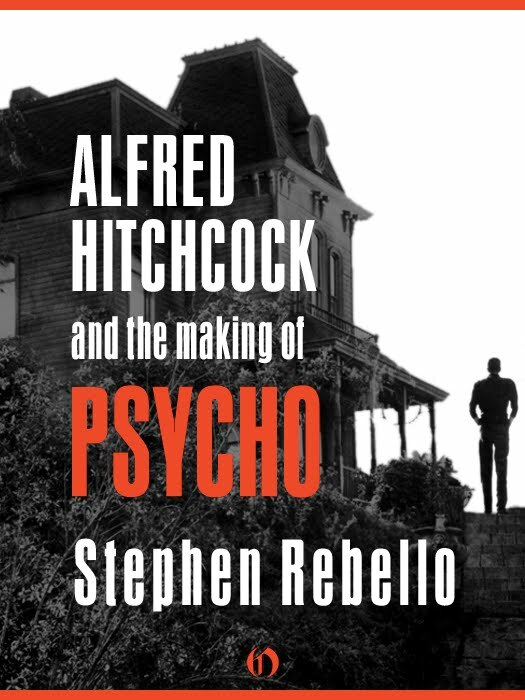 ALFRED HITCHCOCK and the making of PSYCHO is an extremely interesting account of the machinations behind the genius of the man who created the movie Psycho. The story is informative and tells us those "secret" tidbits of information that make these kinds of non-fiction stories successful. Stephen Rebello takes us on a walk behind the scenes and into the minds of the people responsible for the cult classic movie, "Psycho". 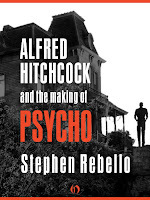 The making of Psycho takes the reader to the root of the "inspiration" of the movie and shares with us who Robert Bloch is and how Alfred Hitchcock came to owning the rights to the story. We learn who Hitchcock wanted for his actors, such as, he wanted a "famous" actress to play the part of Marion Crane and after several considerations, he chose Janet Leigh, we are given glances at the cut scenes and the reasons how many scenes were deleted, the explanation behind the movie theater slogan, "No one is allowed to enter when the film has begun" and we are also given an in-depth look into the infamous shower scene, from different angles from the people who were present in the filming. I enjoyed how the book read and the presentation was very informative, as well, the insights and side stories were delivered in such a way, that I found myself being lead to doing my own research. I didn't know about the cross-references of Norman Bates to Leatherface of the "Texas Chainsaw Massacre" and Buffalo Bill of the "Silence of the Lambs" fame. I would suggest this book to ALL fans of the genre, film students and anyone who enjoys good non-fiction reads, however, those weak of constitution should stay away from its pages, the chapter about the serial killer with whom Norman Bates is loosely based upon is quite graphic in nature, all in all, it was a great read. Stephen Rebello has talked and interviewed virtually every surviving cast and crew member and has uncovered the hows and whys behind the movie's fascinating history. Everything about Psycho is here, in this book, in all its glorious detail.